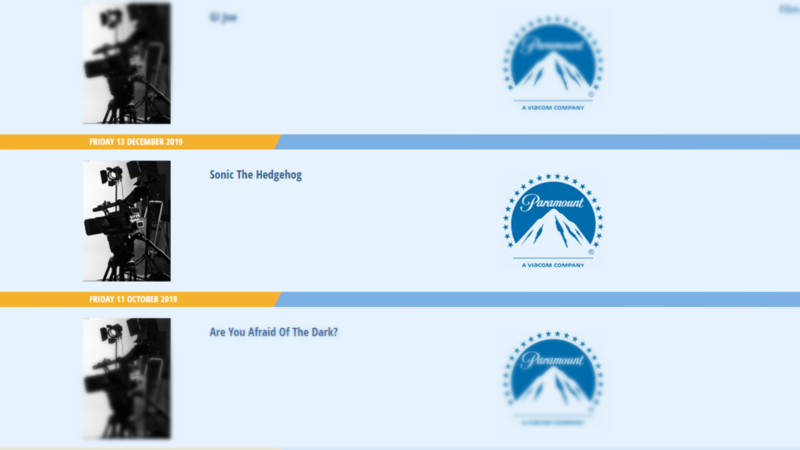 Summer of Sonic and Sonic Boom return in 2013! Summer of Sonic will be taking place in London, UK at the Westminster Central Hall on August 3rd. Sonic Boom will be taking place in St. Louis, MO, USA at The Pageant on August 10th. Doors open at 5pm. More details regarding ticketing and event specifics will be announced soon. A final word from myself: some of you may or may not know that I have been a member of staff at Summer of Sonic for the past 5 years, but sadly I will not be able to staff or attend this year’s event. If you are a Sonic fan then please make sure you attend Summer of Sonic as it has been one of the greatest experiences of my life and has enabled me to meet loads of new people and make a whole heap of new friends. Good luck to the team this year (and the chap/chapette who gets to take on my job!) and I’m sure it will be as brilliant as ever! SEGA Memories being the awesome chaps they are have actually picked a few highlights and the exact times they appear. Click here to see it. The official website of the Summer of Sonic fan convention is now live! 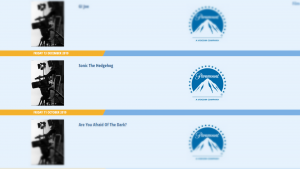 There’s not a lot more information other than what we already knew, but it’s certainly looking snazzy! Click here to be taken to the website. The 5th annual Summer of Sonic convention takes place on the 7th of July 2012 in the ‘London area’. Specific details about the venue are said to be coming ‘very soon’. Get pumped! Big news from the SEGA Blogs today as both Summer of Sonic and Sonic Boom are confirmed to return this summer. Summer of Sonic will be a collaborative Sonic convention between SEGA and fans (as per usual) and will happen in the “London area” (UK) on Saturday the 7th of July. The venue has not been confirmed at this time and the official website www.summerofsonic.com will go live on Monday the 6th of February. Sonic Boom has also been confirmed in San Diego (US) during the week of the San Diego Comic Con which runs from the 12th to the 15th of July. Once again, the venue has not been announced yet so there’s still more news to come regarding both events. Reader ‘mtwinny’ has kindly notified us that Sonic Boom is being held at the San Diego House of Blues. I’m glad someone reads these things! Thanks man!